O & I celebrated our 2nd year anniversary last November. Hence, the trip to Japan was planned. I really didn’t want to write about this trip anymore simply because of time. In this stage of my life, it’s the busiest I’ve become. Wearing many hats I couldn’t compromise, being an entrepreneur, a wife and a mom, I felt that blogging is my least priority. But here I am, still blogging, simply because it’s my outlet to share my thoughts. I still believe in this tool to share my story and hopefully inspire one or many. 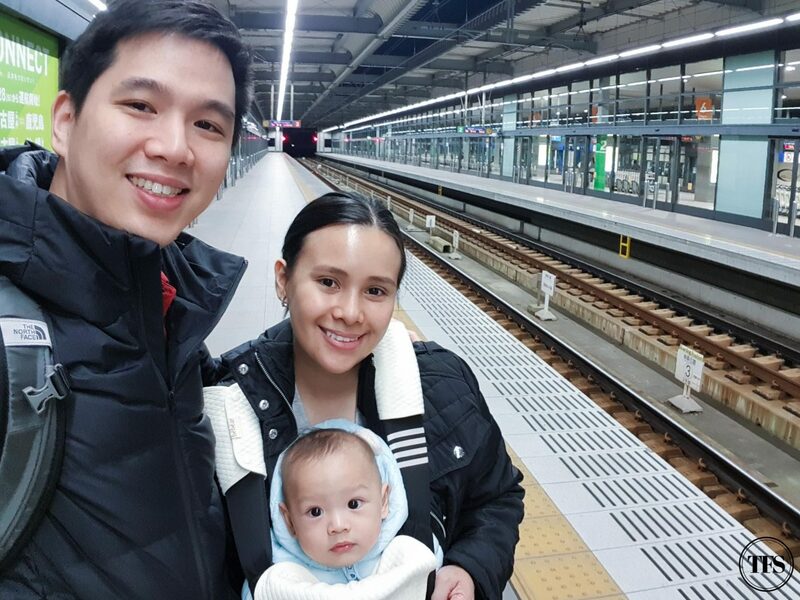 Seb was 6 months old when we brought him to Japan last November. It was during autumn season. It also meant a way colder weather when you’re coming from sunny Manila. So, the first step of preparation for Seb was buying clothes that’s appropriate for the season. Because it was our very first trip with an infant, I couldn’t help but be anxious in general. I had many thoughts and concerns about Seb’s health, our capability as parents, etc. 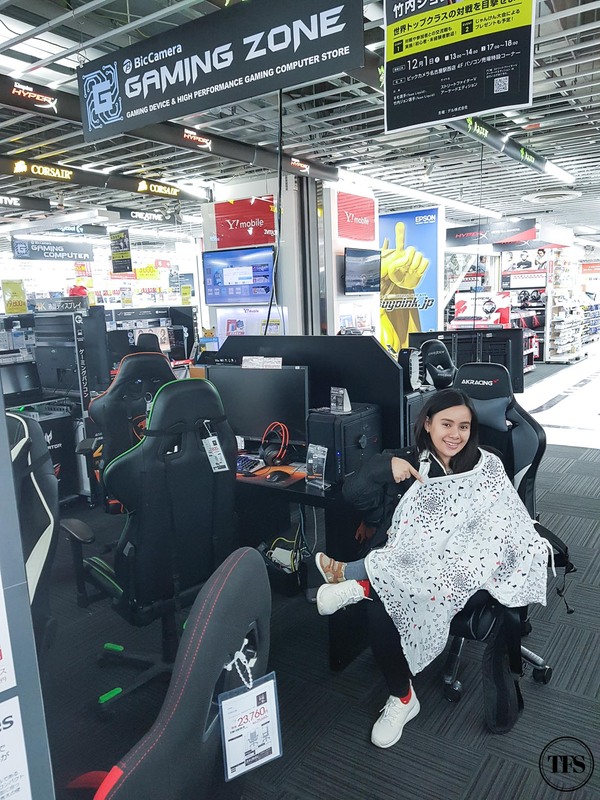 I also had many questions towards family and friends, asking for tips on how to go about this first travelling challenge. I’ve been travelling since I was a baby, thanks to my parents, but it’s really different when you’re the one in charge not only for yourself, but for another dependent human being. To cut it short, our first trip with Seb was a breeze! 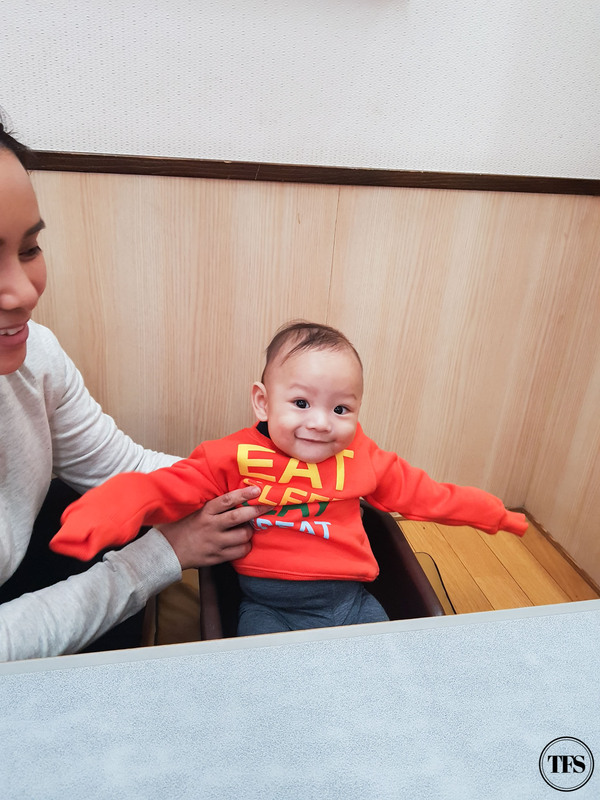 I don’t want to keep our experiences to ourselves and I would love to share with you what we learned from bringing our 6-month old Seb to Japan. Try to breastfeed and let baby nap when you’re inside the plane or train. 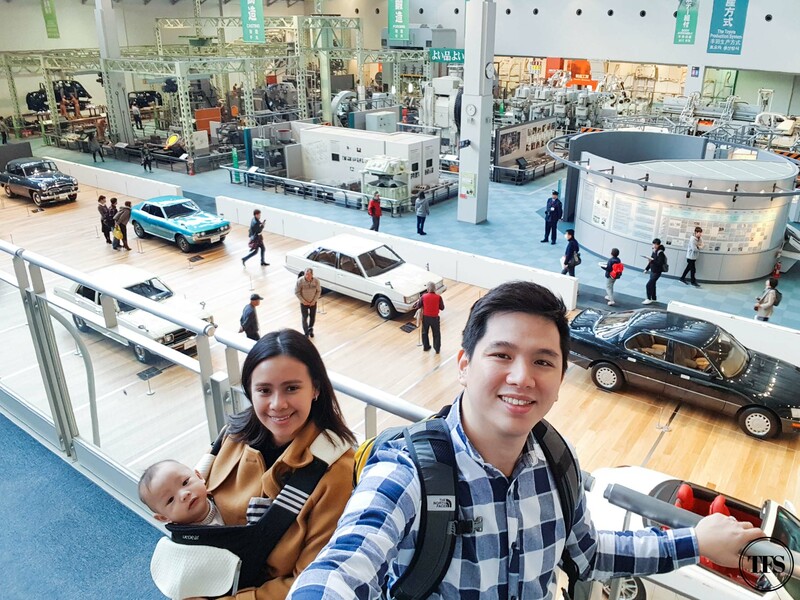 Whatever mode of transportation you choose, as long as it’s a trip more than 20 minutes, I suggest to breastfeed or bottle-feed your baby until he/she falls asleep. Our 4-hour plane ride to Japan didn’t cause us any trouble to our fellow passengers. Except for the part where he pooped in the middle of the flight, O and I had to squeeze inside the hole-in-the-wall lavatory to clean up Seb. Whew, that was the biggest challenge of our trip! Lol! Anyway. Flying in and out of Japan, both Seb and I were able to take a nap. Success! Bring a trusty baby carrier, not a stroller. Let me stress on this part that bringing a carrier is way better than bringing a stroller. 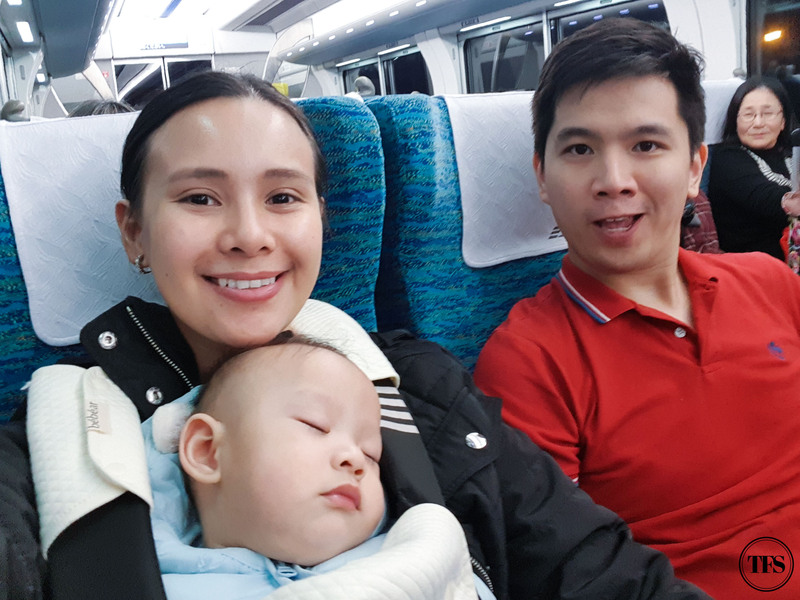 For countries with many train rides like Japan, it’s so convenient to wear your baby. Wherever we go, whatever we do, my hands are free to move while Seb is safely carried in front of me. 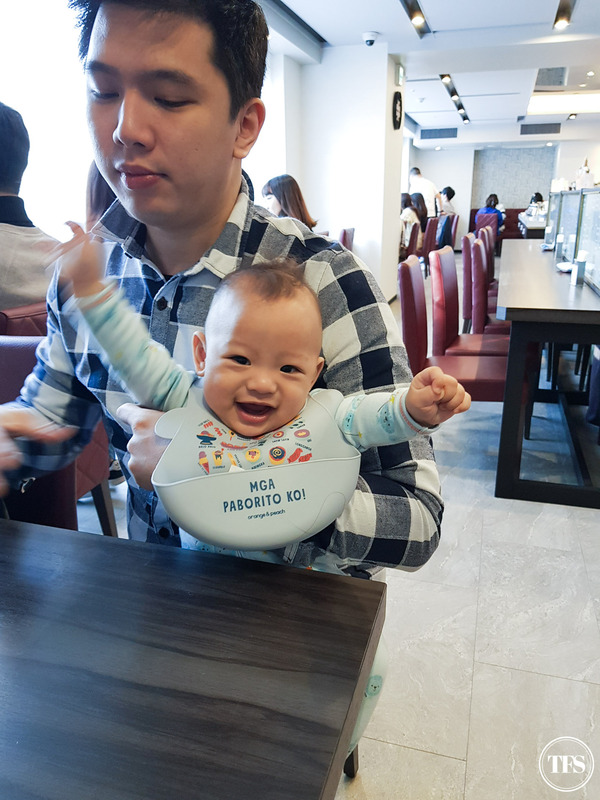 While Seb is not able to walk on his own yet, carrying him at all times makes travelling more convenient and easier. He couldn’t complain if I want to line up for a matcha ice cream cone or look at skin care products for hours. Haha! Even if it seems impossible, we try to avoid bringing many things while we explore the city. Breastfeeding directly helps us travel light. All I need is my favorite breastfeeding cover and I’m good to feed him anywhere. entertain with toys and non-toys. We brought a bag of toys to entertain Seb while on the plane and when he’s basically just bored with us. Lol! 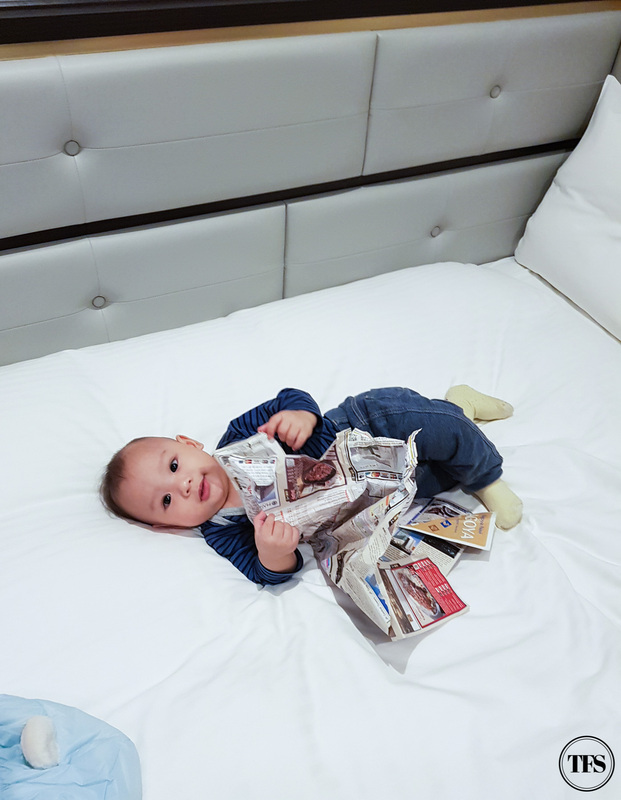 Any brochure, map, and other things he can grasp, crumple and hold were also star entertainers for our little one. 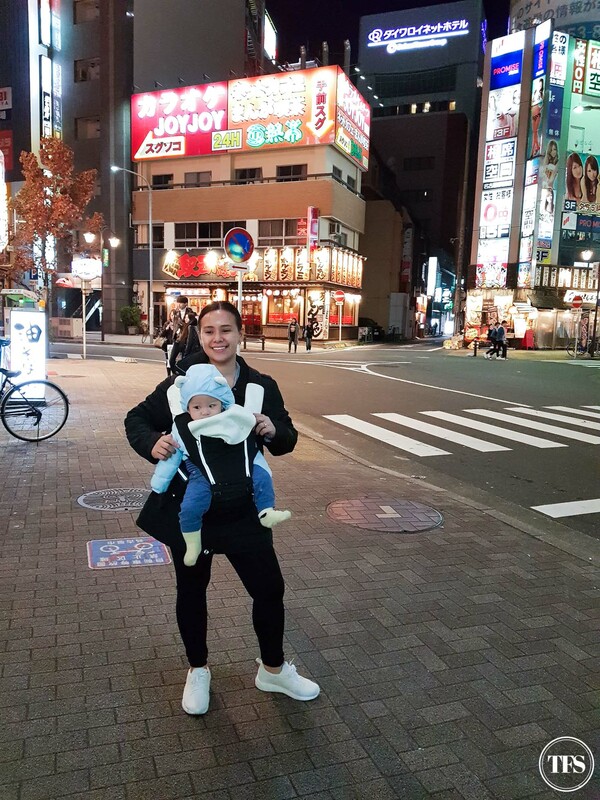 Japan is not only clean, safe but most importantly now, it is a baby-friendly country. It was not difficult to find places where Seb can play. 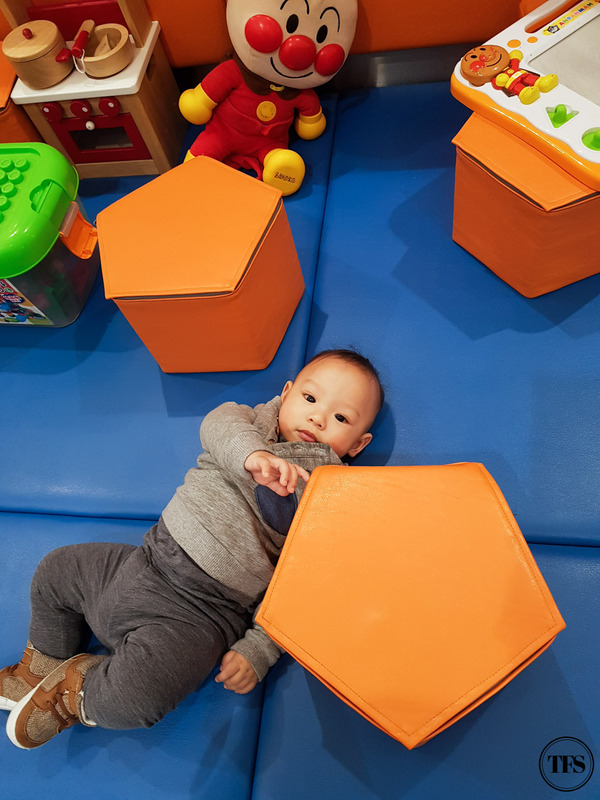 From one of our experiences, while waiting for our bus to Nabana No Sato, we luckily found a spacious play pen for infants to toddlers. The feeding of solids stage has began and we have to keep up with the baby’s demands for food at all times. Haha! Since we weren’t familiar with the food available for Seb, we brought store-bought baby food with us. 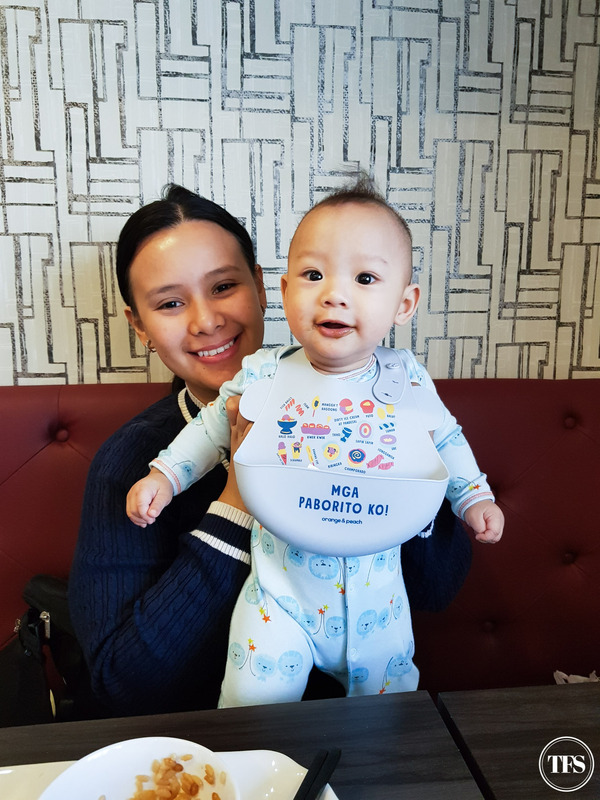 Also, bringing our cute Orange & Peach silicone bib kept Seb’s clothes mess-free. Here’s another proof that Japan is baby-friendly. 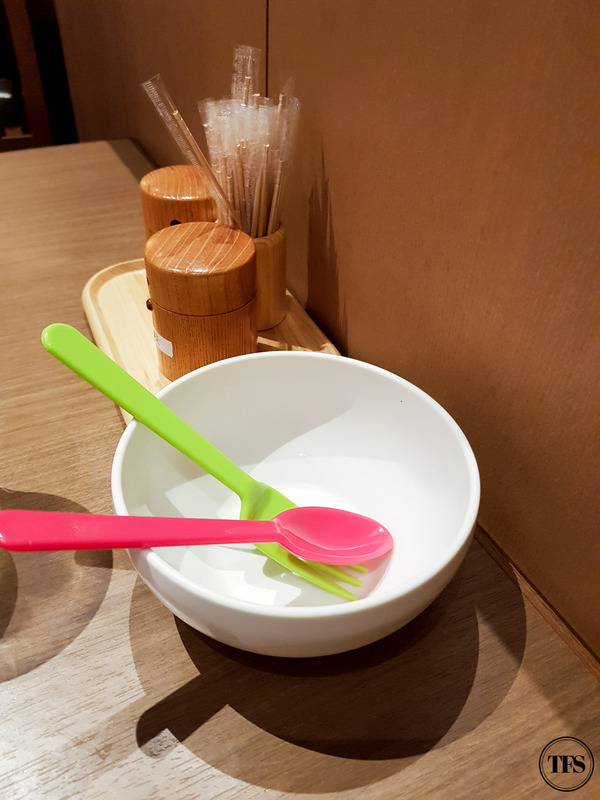 Upon being assisted to our table in a Japanese restaurant near Nagoya Castle, we were surprised to see these baby utensils waiting for Seb. We didn’t have to ask for it. They immediately prepared them for Seb! Maximize each time your baby Naps. In other words, make it mommy and daddy time when baby naps. Mommies, don’t forget you are a wife first before you are a mom. Don’t forget to show affection, give attention and enjoy your time with hubby while you’re away from home. 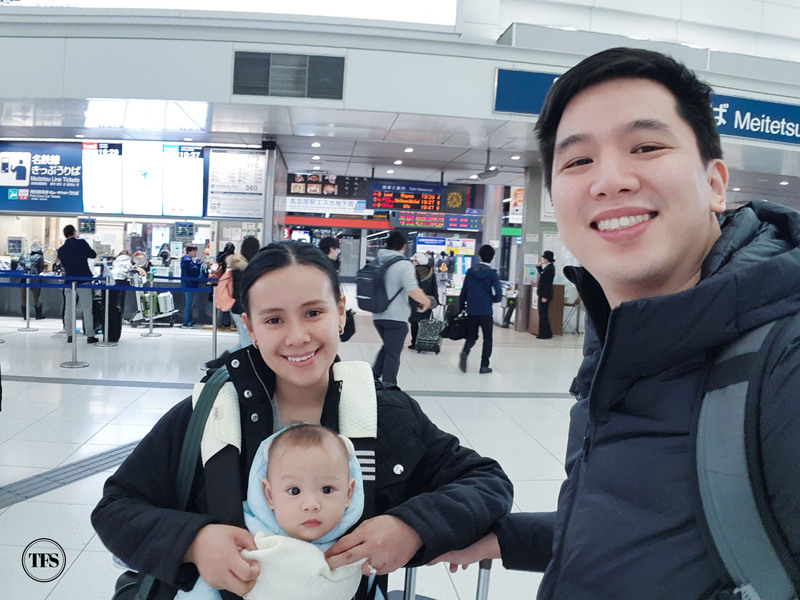 What do you think of our first time travel experience to Nagoya Japan with Seb?